Avoiding construction has been a part of the DSU lifestyle since 2016 when they first began building the Beacom Institute of Technology. Since then, the school has been through a lot of changes, from the remodel of the Trojan Center (now called the Trojan Zone), to the building of the Learning Engagement Center (LEC) and Courtyard and now, the creation of the Madison Cyber Labs. While these construction projects have become obvious to those on campus, there is one remodel that may not have been noticed. 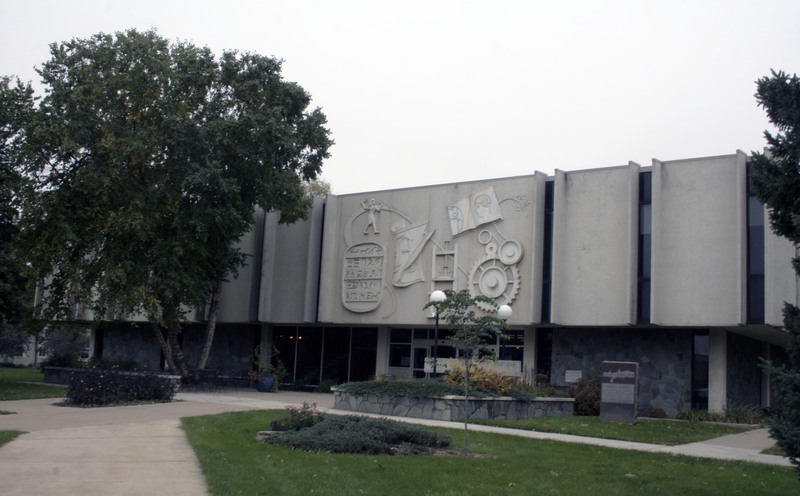 The architecture firm has been cooperative in their work, using the results of that forum to piece together a plan for the library renovations. On Sept 19, the library had another open forum to find out what current students are looking for in their idea of the new library. “This will give people a chance to say, ‘I need quiet space’ or ‘I need a place where I can work on a project’ or ‘I need technology needs met’ and this is all part of the programming phase”, Enright comments. One of the changes already made to the library is the second floor. Until one year ago, the area where the DVD’s are now currently kept used to be an art gallery. Once they added Information Technology Services (ITS), they lost a lot of the main floor and ended up adding the art gallery to the second floor. 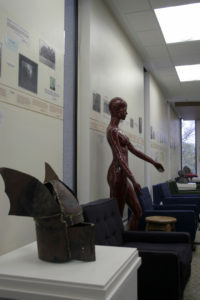 The development of the art gallery will serve the campus. It may have outside shows, student shows, or faculty shows. After the forum, there was a lot more information about the renovations. The architects focused the forum around what students like, what they don’t like, and what could be changed. “Everybody thinks the basement needs some work, but a lot of people like to study in the basement because it’s so quiet. They talked about needing quiet space but also liking space where they can work in a group”. After the forum, the architects were not surprised. Most of the information that they had learned from the white pages was confirmed through the process of the forum. The process from the architects included examples of library spaces that might be used. During this process, students were given red dots and green dots which they could place on the board to show what they like or what they don’t like. For example, most students agreed that the idea of having a group study space with a transparent door and a whiteboard on the wall was something they wanted to see.